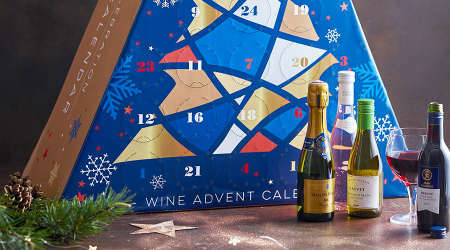 Entertaining Elliot: Best Advent Calenders 2018 - plus WIN a Lindt Bear Advent Calender! Best Advent Calenders 2018 - plus WIN a Lindt Bear Advent Calender! Now Halloween and Bonfire Night are out the way, we can mention the C word. Yep, Christmas is on it's way and we can't wait! 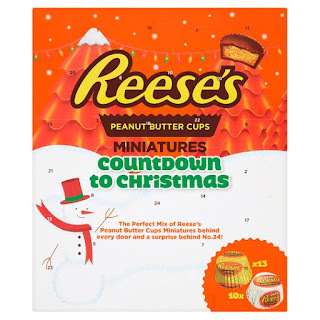 Ever since I was a little girl, I always had an advent calender and me and my sisters used to try and be sneaky and eat the chocolate without our parents noticing! I think one year one of my sisters even managed to eat her entire advent calender by the 2nd of December! These days advent calenders are no longer just the bog standard cadburys ones Mum used to get us (although I still love these ones! ), you can beauty ones, vegan ones, gin ones - the list is endless. My children adore playing with Happyland figures (even Elliot who is almost 6!) and this one is one of the cutest on the market. Featuring 24 festive themed characters and accessories, this is a lovely alternative to the traditional calender. 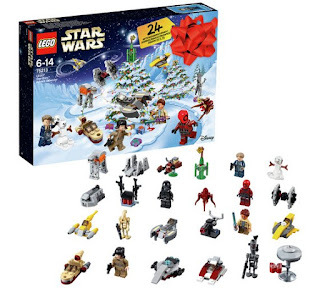 Currently on offer at £20, this is actually quite good value as you would normally pay around £8-10 for a pack of 5 characters. 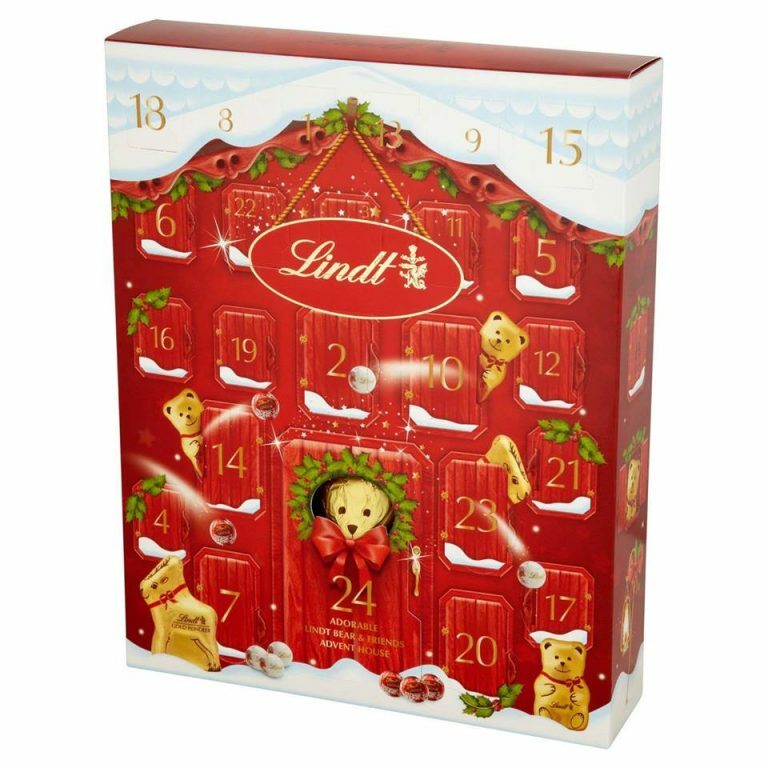 I absolutely love LIndt chocolate and this advent calender is perfect for any chocolate lovers like me! 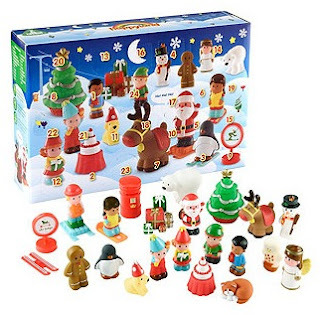 Featuring 3 bears, 3 gold reindeer, 6 Lindor mini truffles, 6 snowballs and 6 Christmas napolitans, it even has a full size 100g chocolate shaped novelty behind door 24. Yummy! If you'd like the chance to win one of these, WOW Free Stuff are currently running a giveaway. To enter, simply head over to their website before the 24th November. This one, available from Amazon is a lovely alternative to the chocolate variety and is of course reusable year after year. 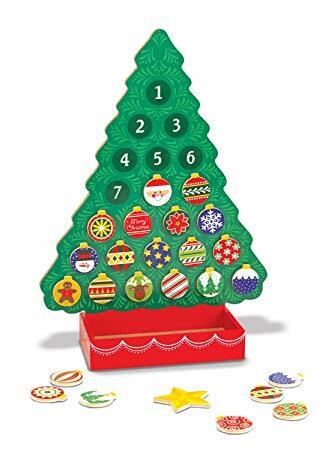 Featuring 24 magnetic ornaments and a shining star for the top of the tree, they all neatly fit into the attached box at the base of the tree. Kids will love rearranging the pieces to customise their own tree! LEGO calenders seem to be getting more and more popular each year and they seem to have a variety of different options to suit each taste, such as Star Wars, City and LEGO friends. It's worth shopping around because the prices can vary alot - the best prices seem to be on Amazon. 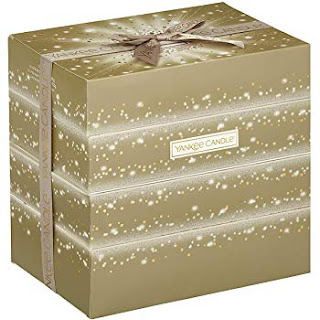 I love a Christmas candle this time of year and this advent calender captures the very best of the festive season. Featuring 12 votive candles and 12 tea light candles, it also comes with a lovely glass votive holder. 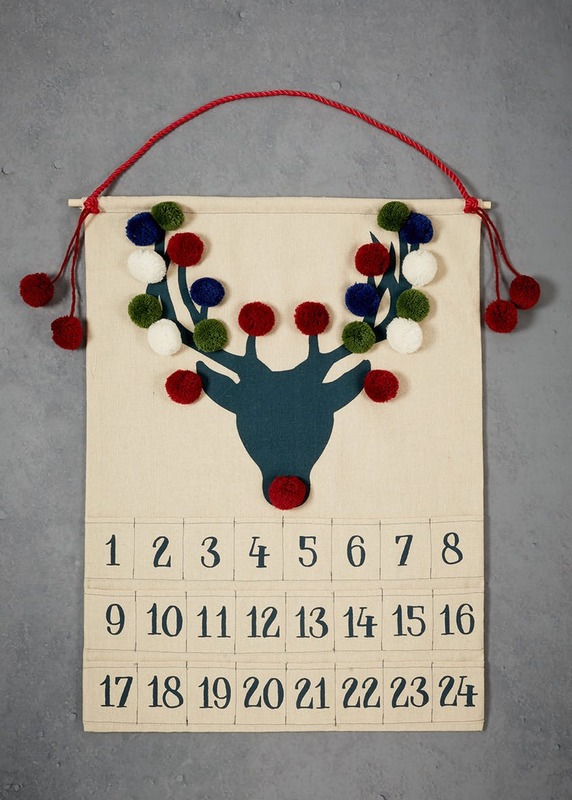 If you prefer to provide your own treats, this fun fabric advent calender from Matalan features a reindeer silhouette and is finished with festive coloured pom poms. 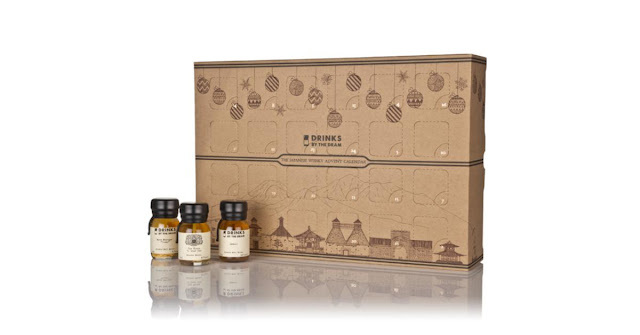 It wouldn't be a list without an alcoholic advent calender and this one from Aldi is ticking all the boxes! Featuring mini bottles of rose, white, red and fizz, this advent calender is one of the better value ones on the market. Even the box looks stylish! I have to say, I'd never heard of a cheese advent calender before researching this post but how amazing is this? 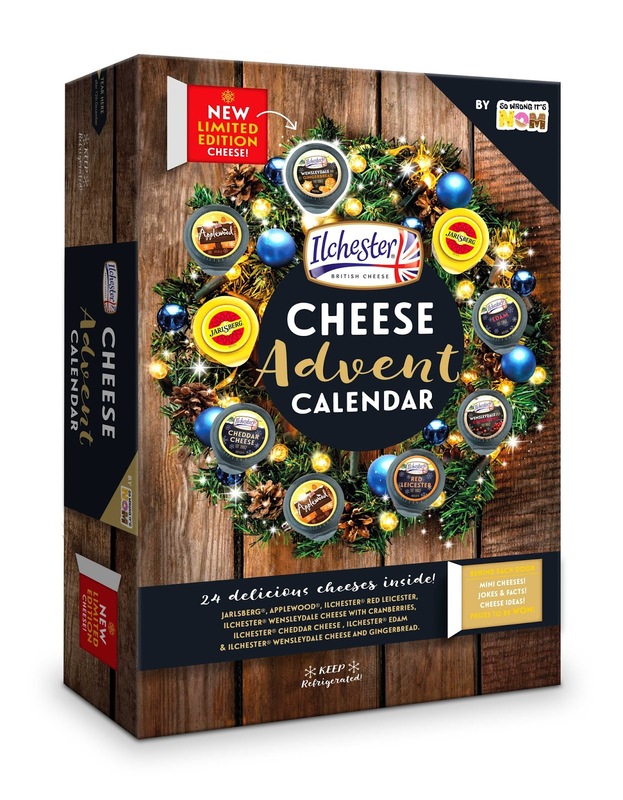 For me, cheese is a big part of Christmas and who wouldn't want to open a tasty cheesy treat every morning in December!! I actually had this one last year and it was really tasty, featuring the iconic peanut butter cups.So tasty in fact that the whole family got a bit jealous and we ended up taking it turns to open a window!